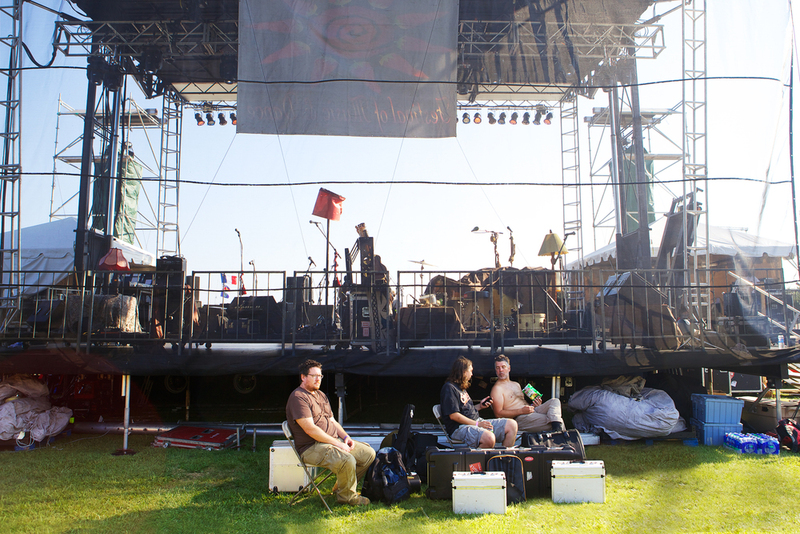 The Rhythm and Roots Festival occurs every Labor Day Weekend in Charlestown, Rhode Island. 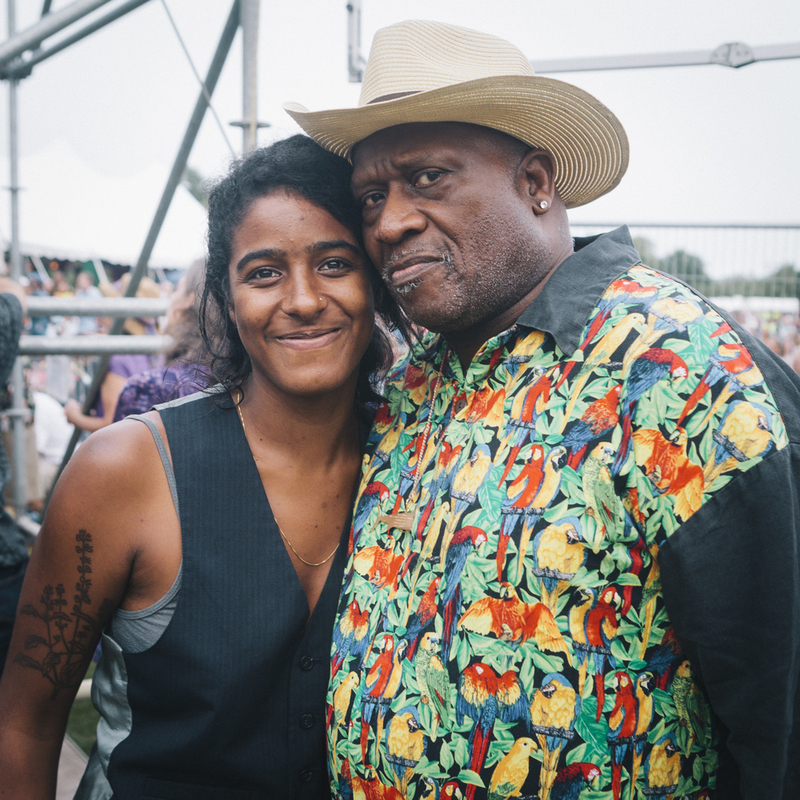 It is a gathering of some of the greatest living names in the Roots/ Zydeco music genre. Over the past two years, I have set up an available light studio backstage. 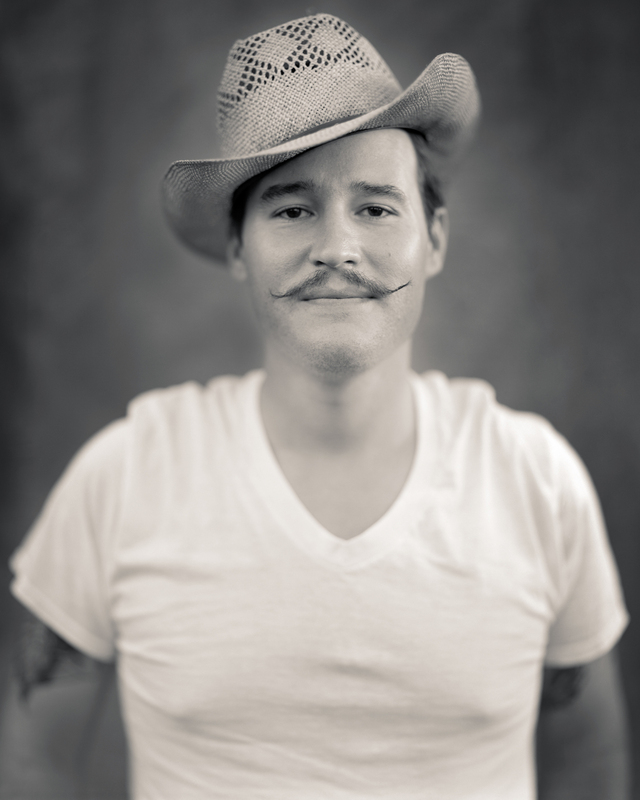 With my 8x10 Deardorff Camera and 300mm Voightlander Heliar lens, I make black and white portraits of the musicians. I send the musicians prints and let the festival use the portraits for promotion. I get to learn about a genre of music that is, indeed, growing on me. The way I learn about things is through my camera. 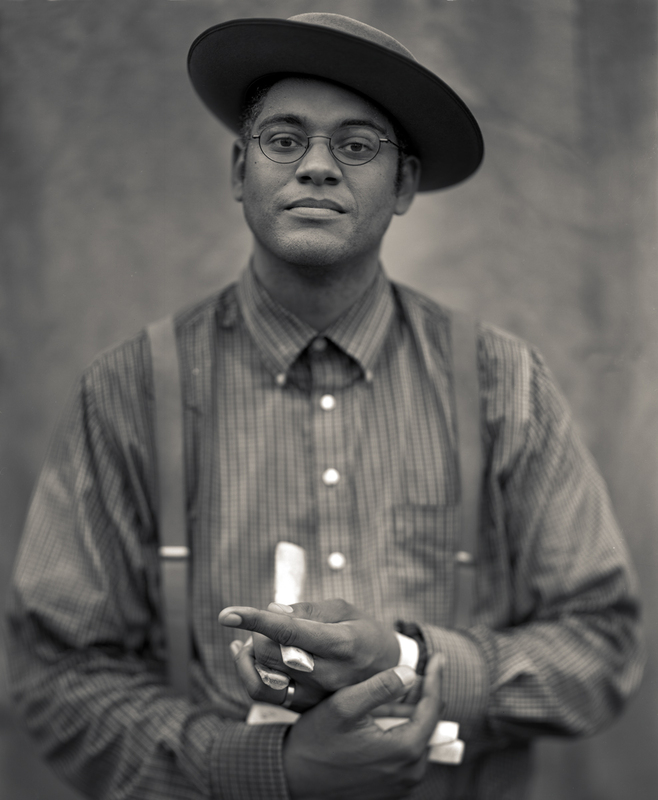 Roots music and classic large format portraiture go hand in hand. 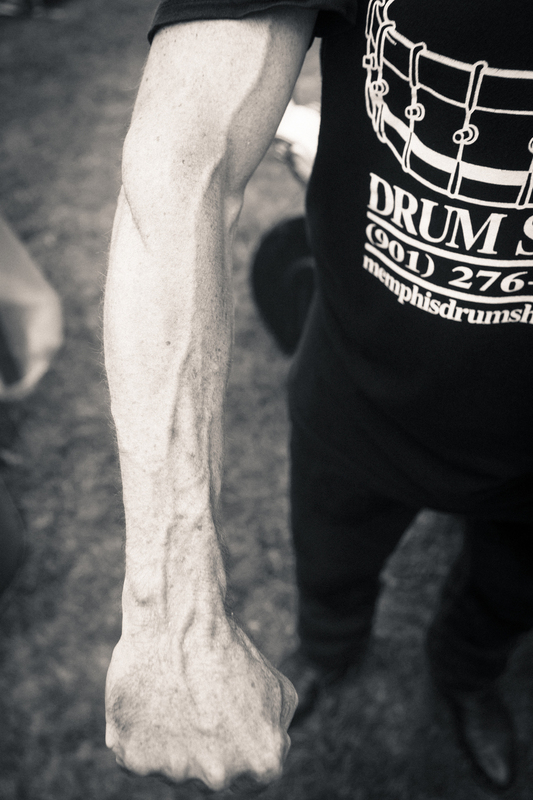 I like to think of what I do as "acoustic photography". There is nothing artificial or electronic about this process. What you see is what the camera saw. It isn't so much about capturing moments as it is about establishing time. There is a huge difference between those concepts and the 8x10 camera defines the latter perfectly.